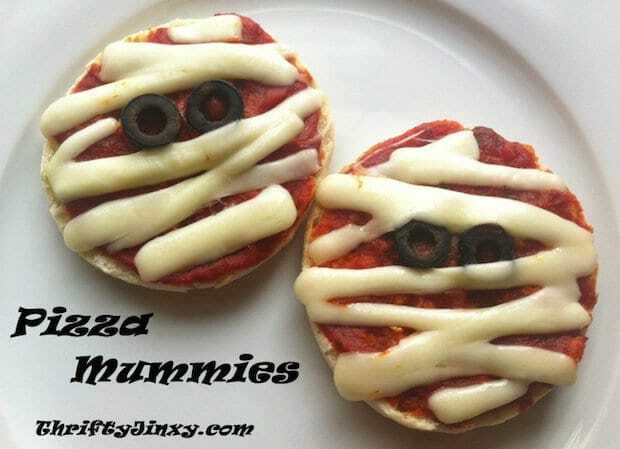 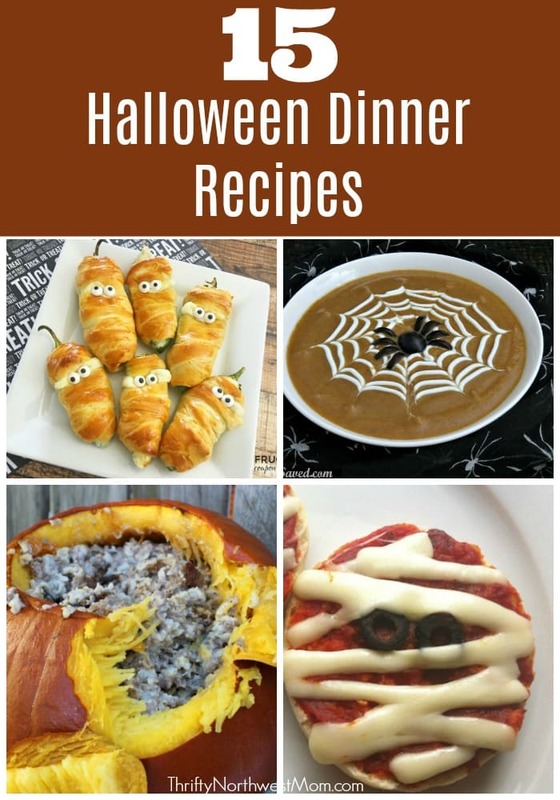 15 Halloween Dinner Recipes + Seasonal Fall Recipes to Enjoy too! 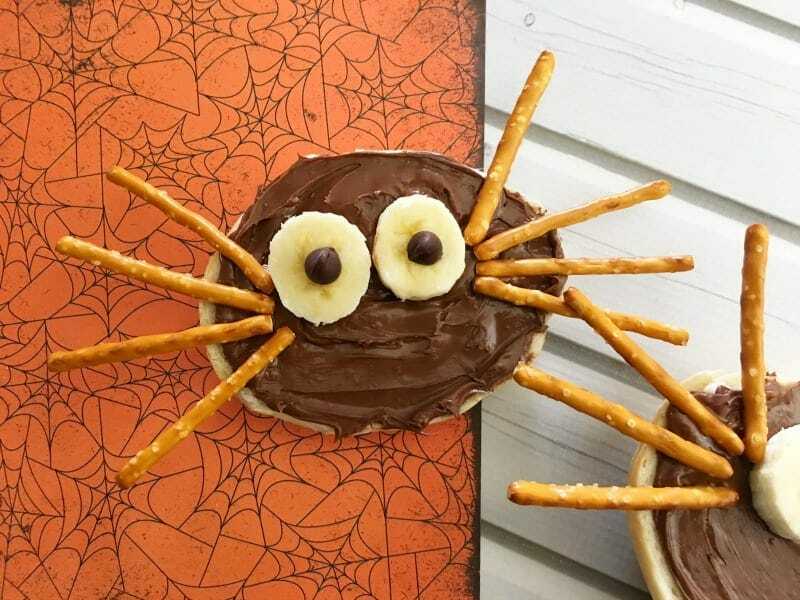 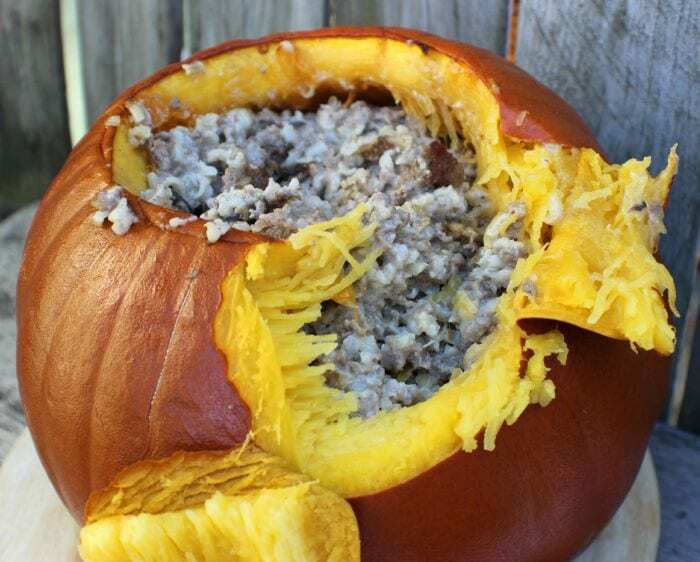 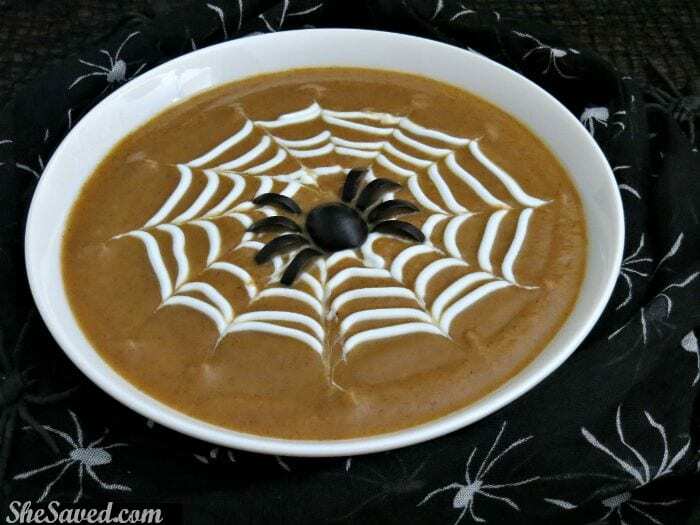 Now that Halloween is about here, we wanted to share some fun themed ideas for dinner for Halloween that you could try with your family, as well as some delicious fall soups, pastas and more if you prefer a more seasonal dish for the adults. 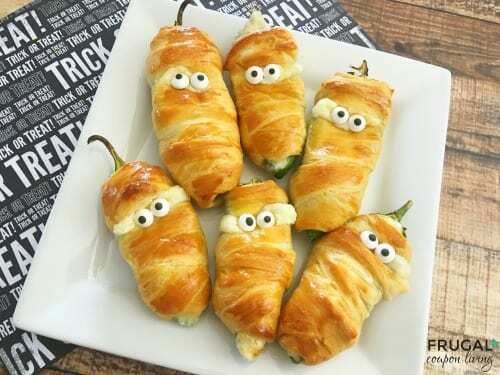 We put together a roundup of 15 appetizer, dinner & soup and dessert ideas.